The ETH-SP surge protection device provides high quality protection from storm electrostatic discharges. The device receives the discharge energy and transfers it into the ground, protecting the network from damage caused by surges or burning. ETH-SP is characterised by a very favourable quality to price ratio. It is the best choice for those users who want to introduce an additional layer of protection to minimise the risk of device becoming damaged as a result of electrostatic discharges. 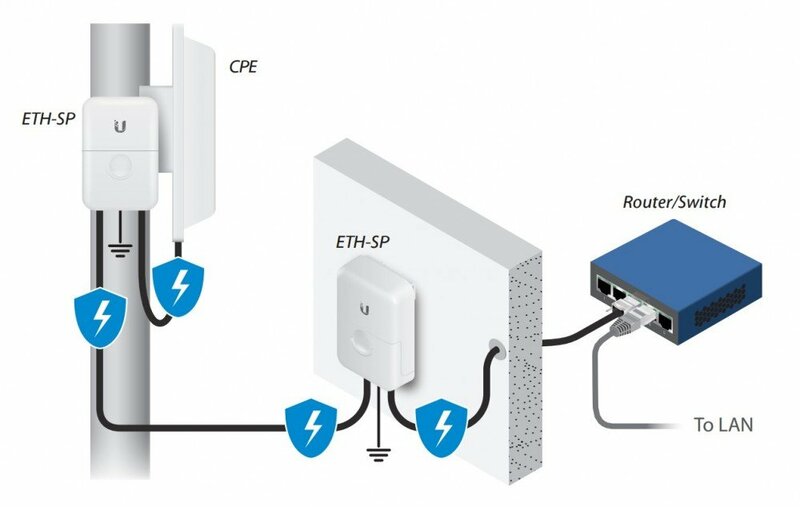 ETH-SP can be used to protect transmission cables (with a speed of up to 1 Gbps) and PoE devices. 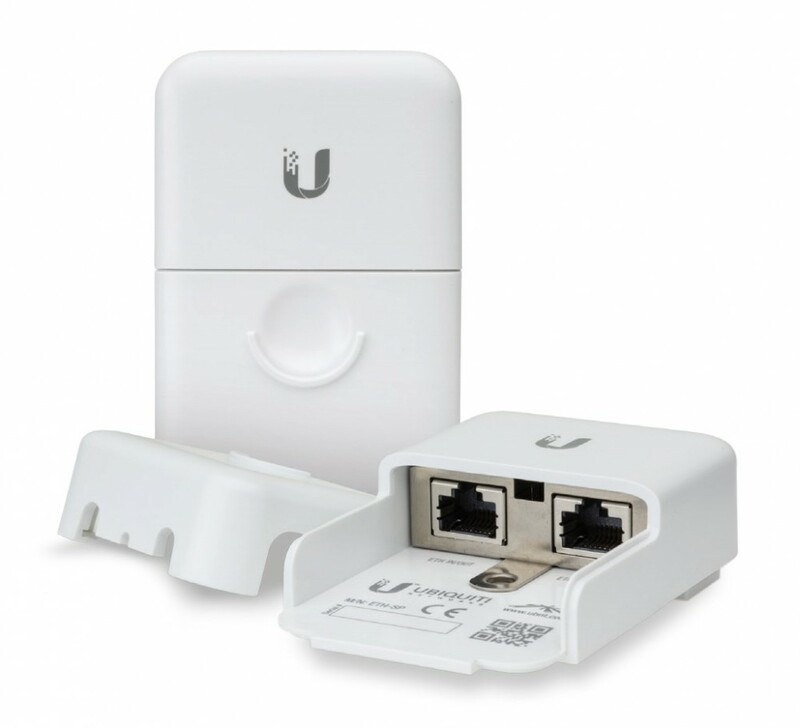 It is equipped with a RJ-45 port which guarantees compliance with available devices. 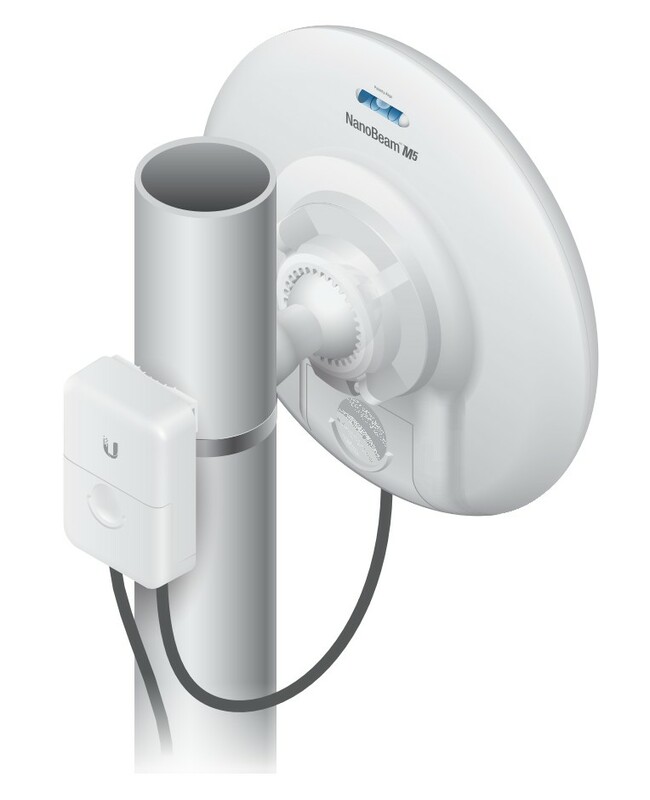 The manufacturer ensured that the ETH-SP device was built to provide easy and fast installation (plug&play). This makes the process as easy as a walk in a park.